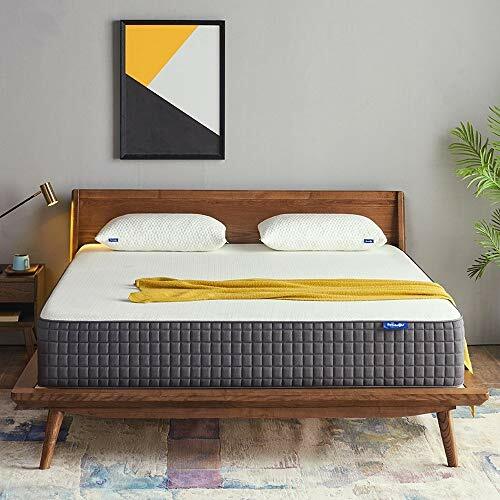 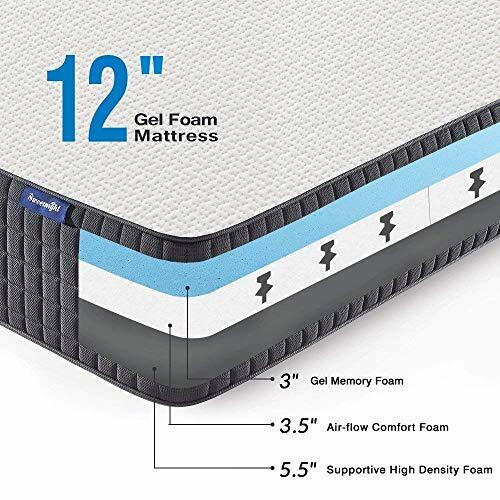 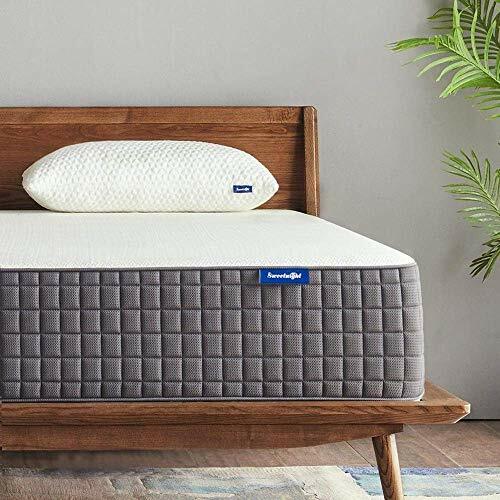 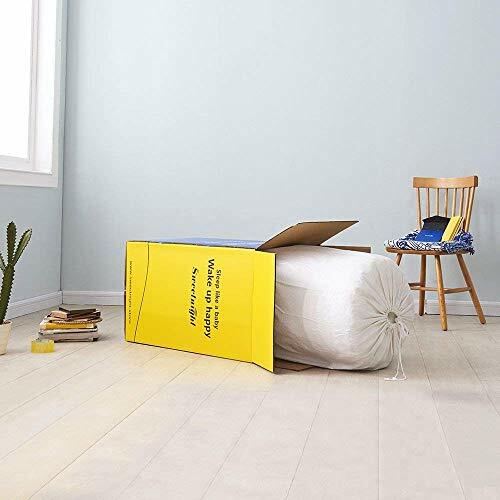 COMFORT & SUPPORTIVE FOAM DESIGN- 12 inch king memory foam mattress is made with 3" gel infused memory foam for slowly adjusts to your body weight and temperature, with pressure relief. 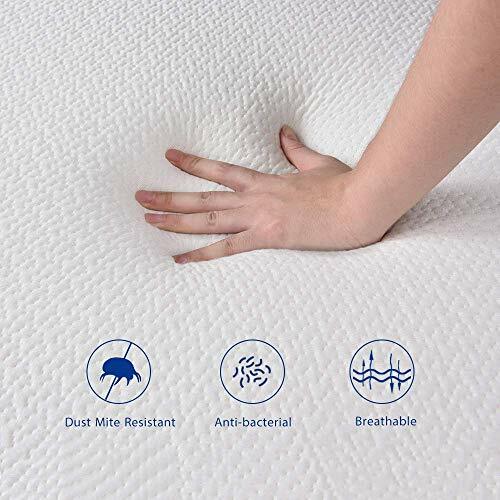 3.5" unique airflow foam design provides that "just right" combination of cushioning comfort and enhanced support. 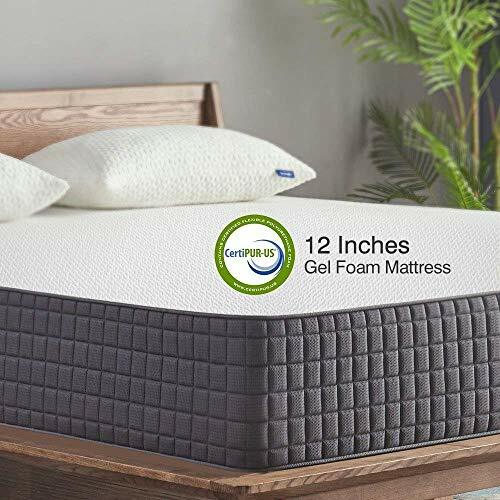 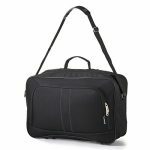 5.5" high-density foam proper back support & alignment, resists sagging and roll-off.